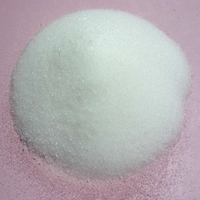 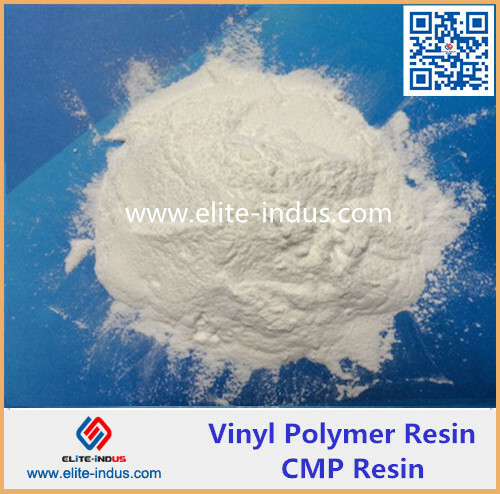 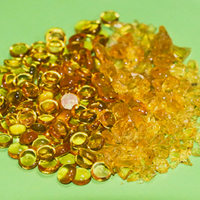 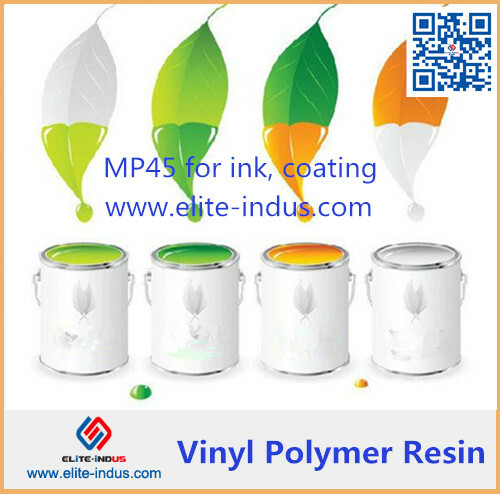 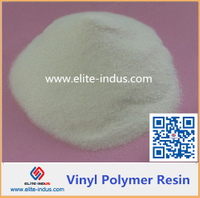 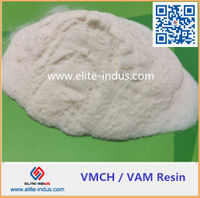 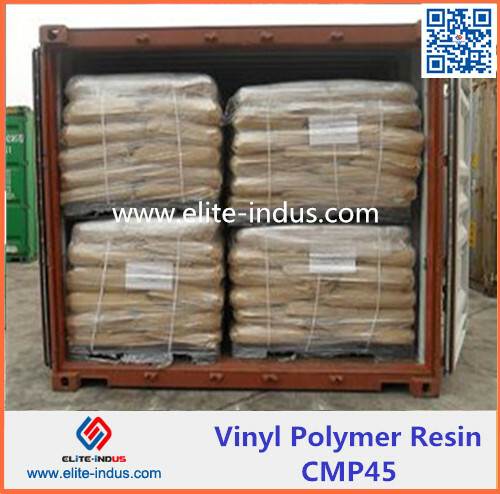 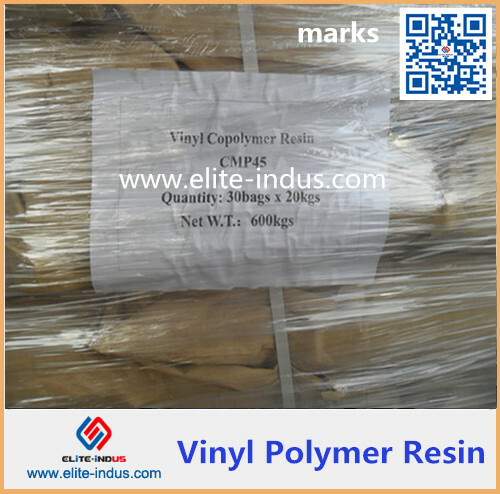 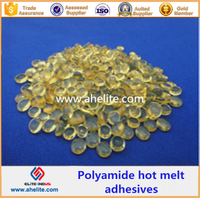 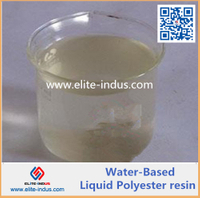 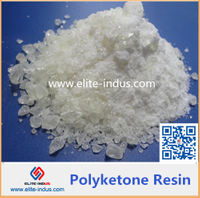 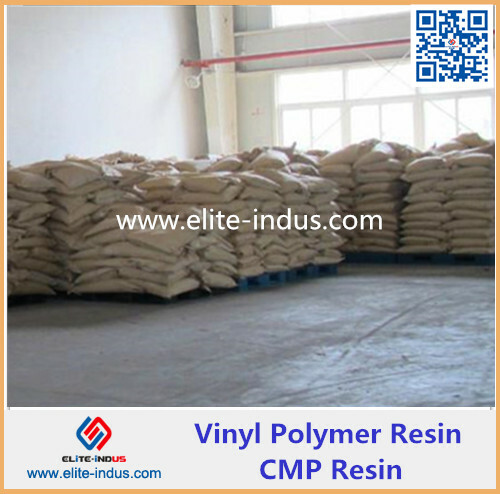 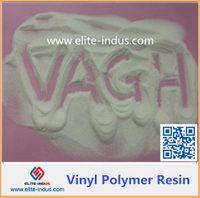 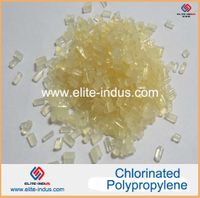 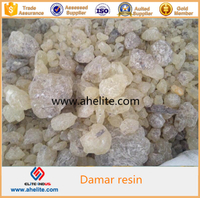 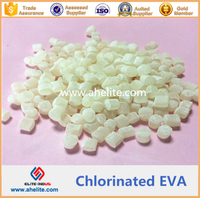 Vinyl Polymer Resin is Copolymer of vinyl chloride and vinyl isobutyl ether. 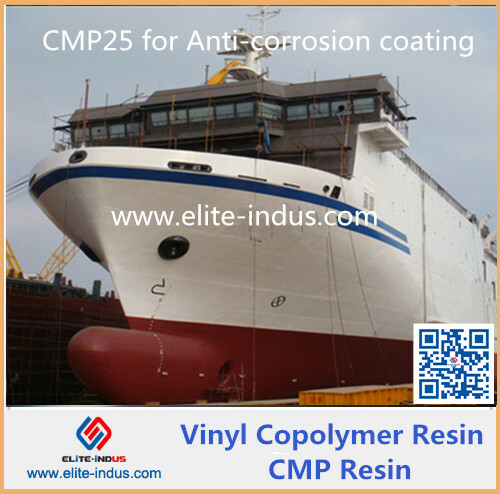 we have many model, such as CMP25, CMP35, CMP45, CMP60. 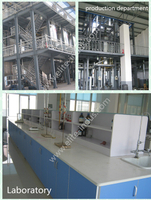 it can be used for printing ink, heavy duty coating etc.